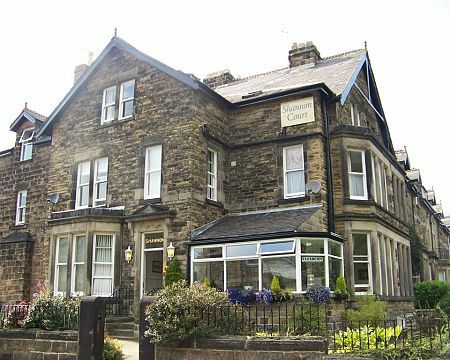 We are just 500 yards from Harrogate Register Office, and 0.8 miles from Harrogate District Hospital. We are also justÂ 3.5 miles from the Army Foundation College, (AFC Harrogate). 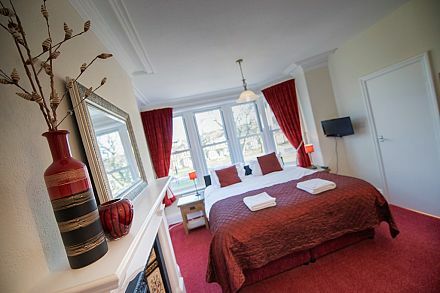 All rooms are en-suite, and all rooms come with guaranteed free parking throughout your stay and free wi-fi. 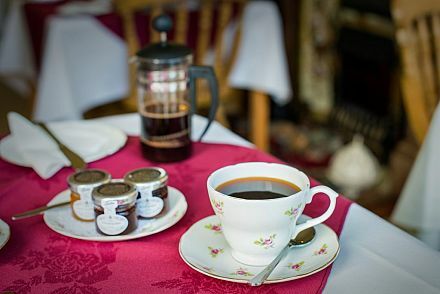 Breakfast is served in our Victorian featured dining room, and is cooked to order from an extensive menu. 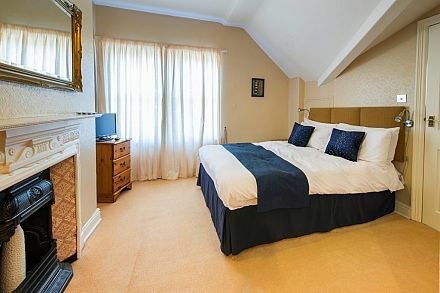 Â Please book directly with Shannon Court on 01423 509858, or click http://bit.ly/bookharrogate to get the best rates.